A painless misting of the lens of the eye. 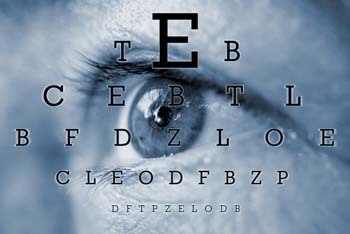 Cataract often affects both eyes, though usually one more than the other. Most people over the age of 65 have some degree of cataract, but in the majority of cases it causes little or no inconvenience.